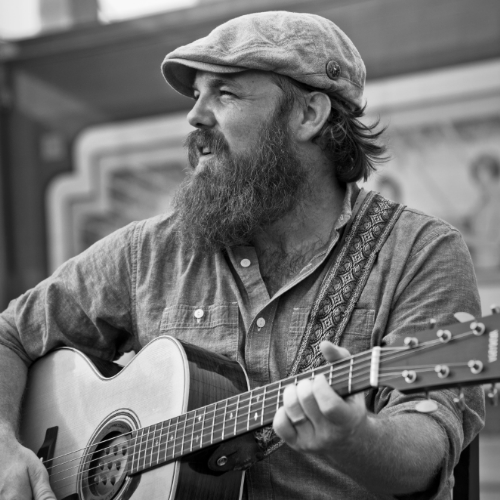 ​COWHAUS PRODUCTIONS PRESENTS: Marc Broussard w/ Kristopher James! Mainstage Doors: 7PM | Music: 8PM | Ages 21+ Only Tickets are $25 in advance and $30 the day of the show, before tax & fees. No refunds or exchanges of ticket purchases. 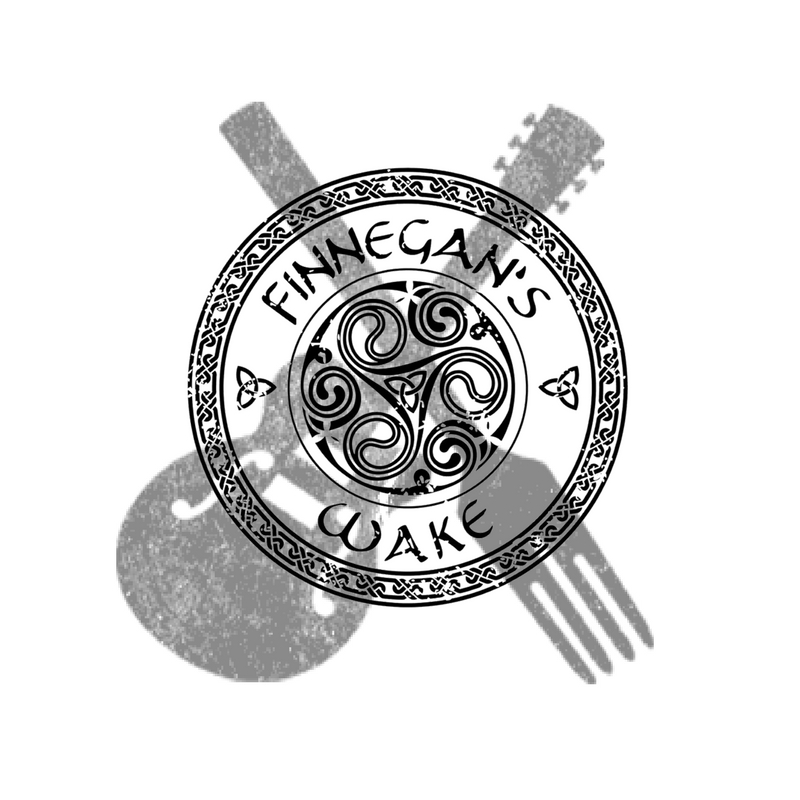 Advance tickets will also be on sale with NO FEES at Finnegan’s Wake Irish Pub in Tallahassee, FL.